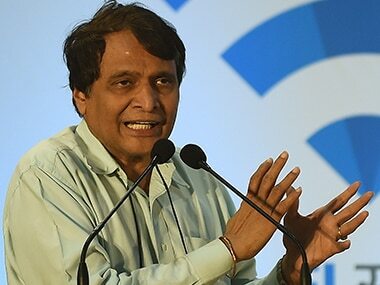 New Delhi: India stood firm on basic principles of multilateralism at the WTO's ministerial meeting last month in Argentina and would continue to work with other members to promote rule-based global trade, Commerce Minister Suresh Prabhu said on Friday. The minister also said that the country's coalition partners extended their support not only for a permanent solution on the food security matter but also on other issues of interest of developing nations at the ministerial meet. 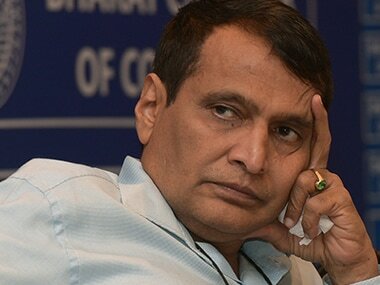 Prabhu said this in a statement in the Rajya Sabha on India's stand at the ministerial meeting of the World Trade Organisation (WTO). "India stood firm on its stand on the fundamental principles of the WTO including multilateralism, rule-based consensual decision making, an independent and credible dispute resolution and appellate process, the centrality of development and special and differential treatment for all developing countries," he added. The talks at the WTO's 11th ministerial conference collapsed after the US went back on its commitment to finding a permanent solution to the public food stockholding issue, a key matter for India. The four-day conference in Argentina, which ended without a ministerial declaration or any substantive outcome, did manage to make some feeble progress on fisheries and e-commerce by agreeing to work programmes. The minister said that in absence of a ministerial declaration, the existing mandates and decisions would remain valid and be carried forward. "This ensures that the work will go forward and the WTO would continue to work on issues such as the permanent solution on public stockholding for food security purposes, agriculture subsidies and other issues," he said. 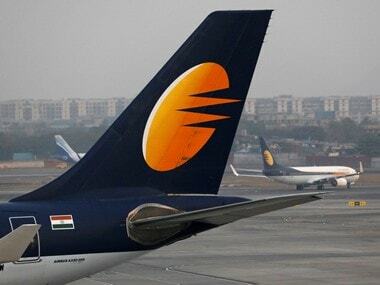 Prabhu said that India's public stockholding programme would continue to be protected due to the interim solution that the government negotiated in 2014, which is available in perpetuity. Under the global trade norms, a WTO member country's food subsidy bill should not breach the limit of 10 percent of the value of production based on the reference price of 1986-1988.